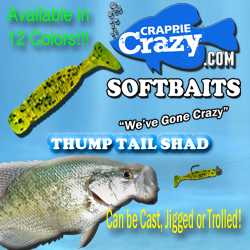 Advertise With Us – Reach 100,000+ Crappie Anglers EACH WEEK! Want to advertise with us? We have dozens of options that will meet small to big business budgets. Our ad locations can be purchased for as little as $9.95 per month. 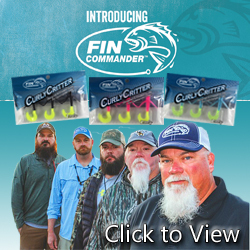 We can customize the location of your ad to maximize views from the type of Crappie Angler you are trying to target. To inquire about advertising please Contact Us.